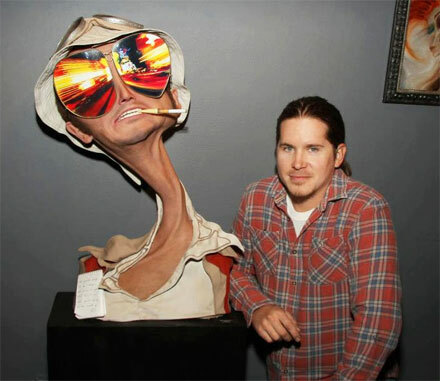 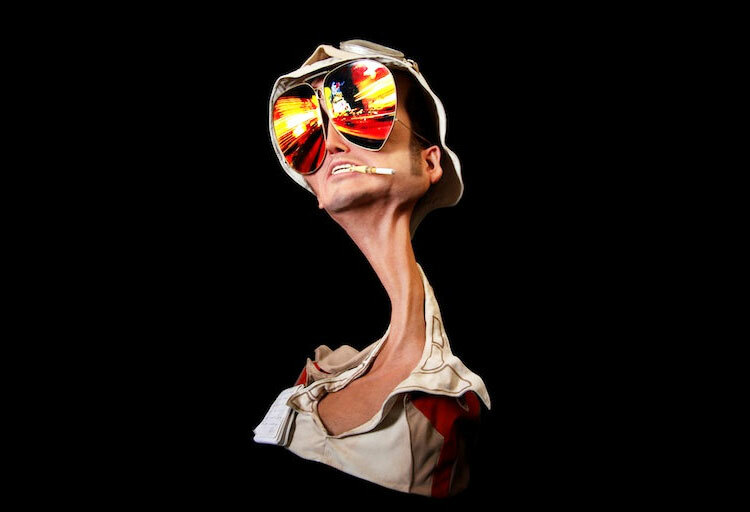 This mind blowing sculpture is a 3D recreation of the movie poster from the movie 'Fear and Loathing in Las Vegas' circa 1998, starring Johnny Depp, back when he used to make good movies instead of the easy money junk films he's been doing recently. 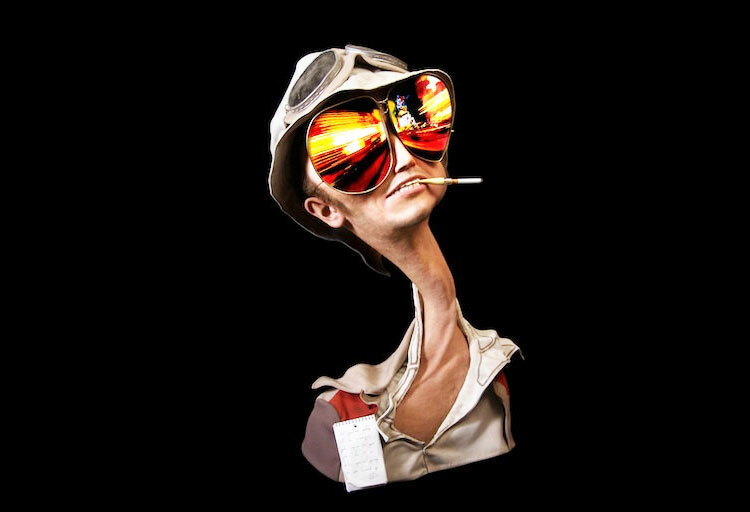 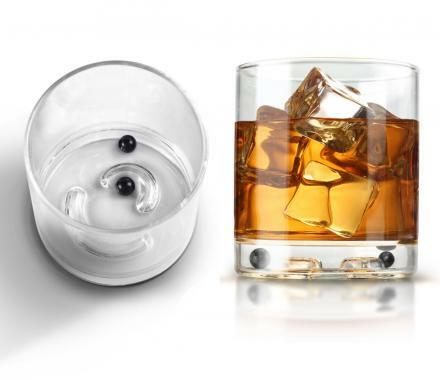 Handmade from silicone, this Fear and Loathing sculpture allows you to experience the extreme trippiness and darkness of the film without actually haven taken any drugs, although drugs are recommended for an optimal viewing experience. 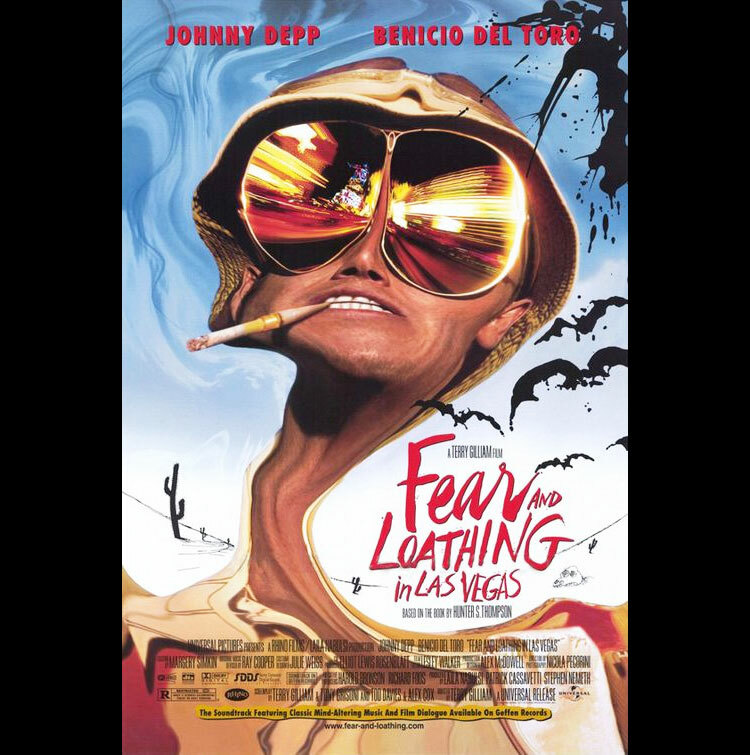 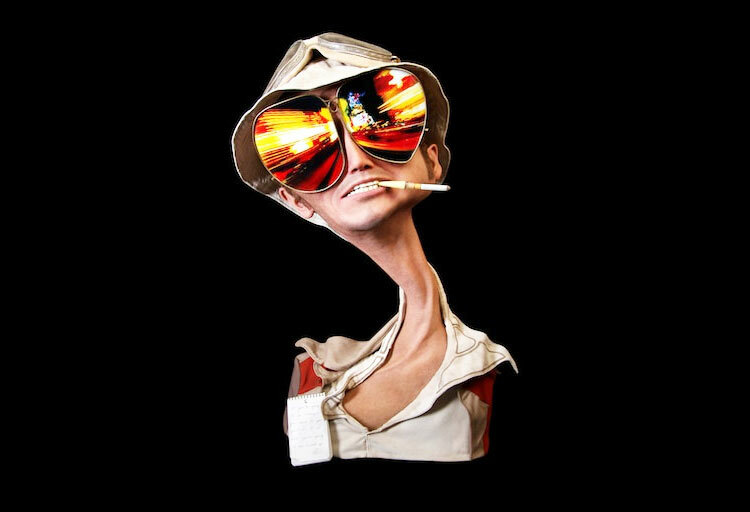 Made by EpochCreations, a Makeup Effects and Art studio who's created other masterpieces such as these far to realistic sculptures of Beavis & Butthead, this Fear and Loathing movie poster sculpture is 1 of a kind, which is why it's going to run you close to 10 grand to purchase it. 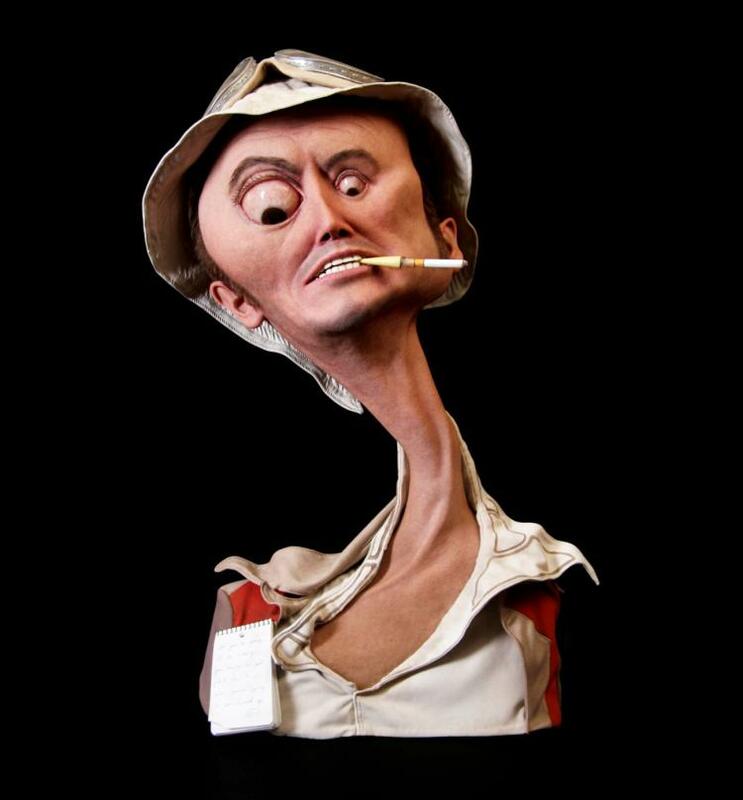 No longer can you call yourself the number one Johnny Depp fan, that is until you purchase this sculpture, place it on a mantle in the middle of your living room, and hang a little light that you can turn on right above it. 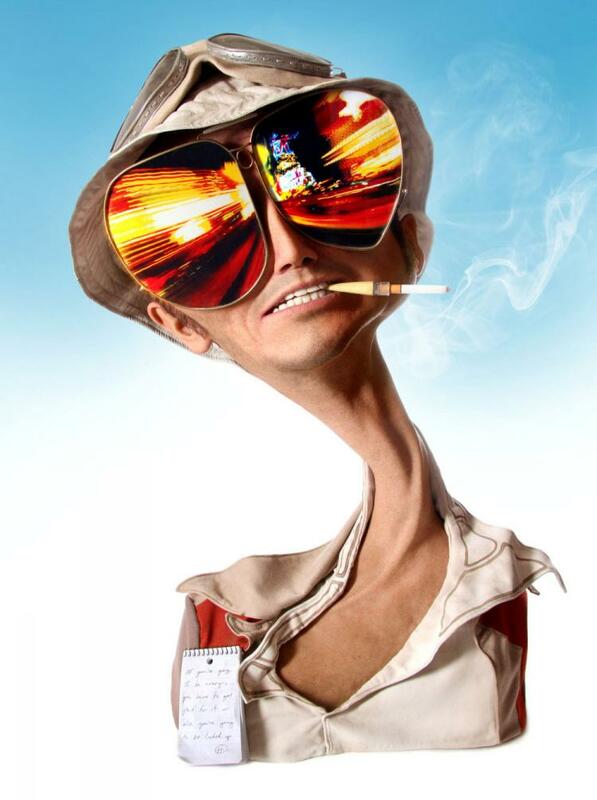 The Fear and Loathing sculpture is made from silicone, polyfoam, armature wire, dental acrylic for the teeth, resin, fabric, actual human hair, paper, plastic, and topped off with a cigarette with of course a cigarette extender. 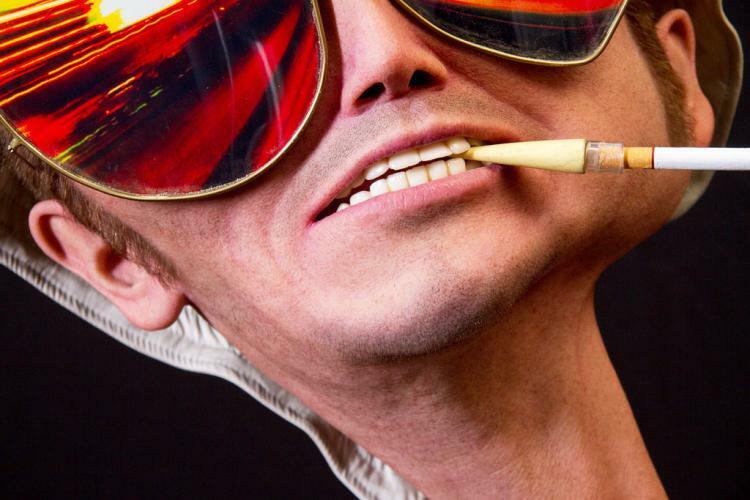 But best of all, you can take his sunglasses off to reveal some incredibly creepy googly eyes that would make Steve Buscemi himself feel a little weirded out.